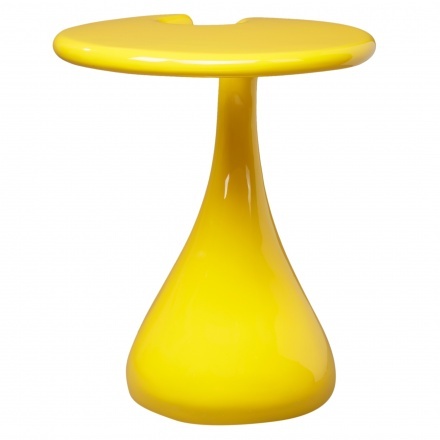 Classy and stylish, this modern side table is made to impress. 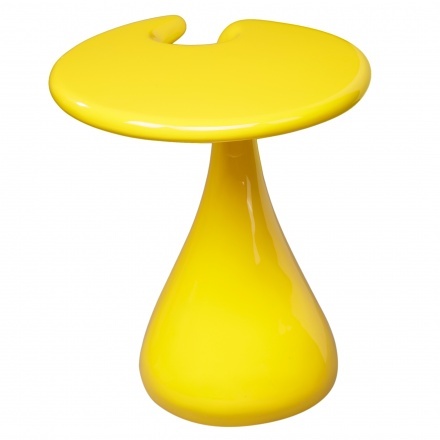 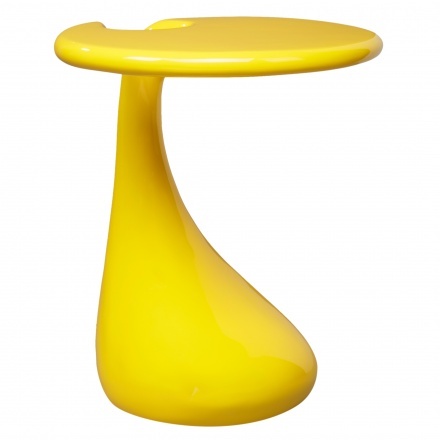 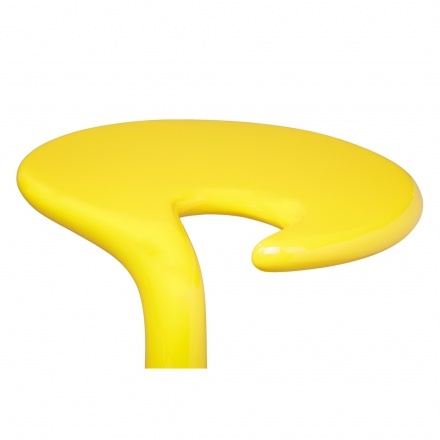 Featuring a high gloss finish, this piece is round in shape and has a sturdy base that supports it well. 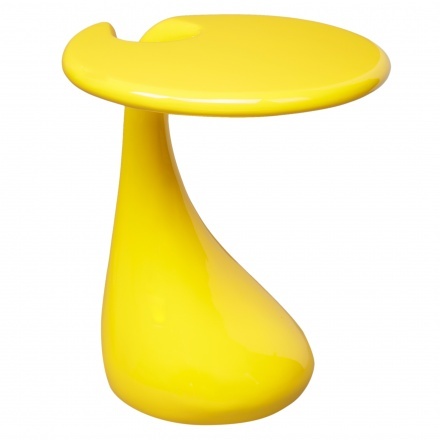 The flat is sure to keep plates and glasses well-supported.